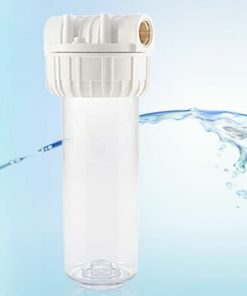 Water Filter Housing SILVER TAP. 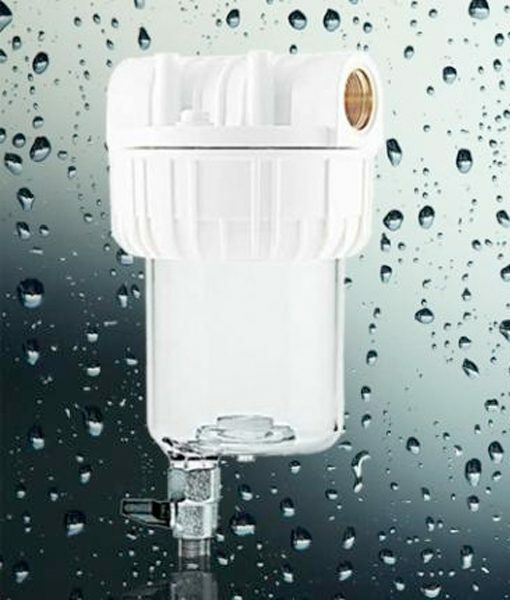 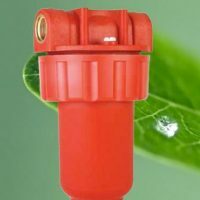 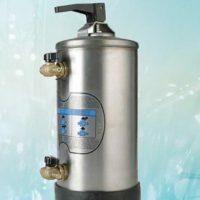 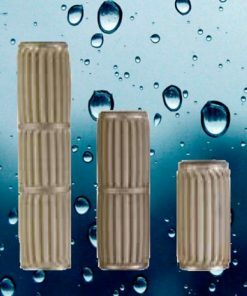 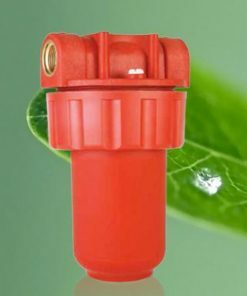 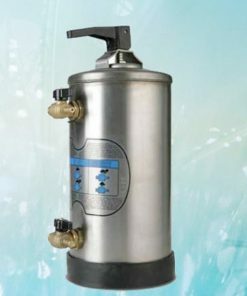 Expressly designed for protecting liquid suction elecrtopumps, SILVER TAP sand-removal series allow drainage of filtered particles by manually opening the drain ball valve located on the bottom of the bowl, thus simplifying and quickening filter maintenance without having to stop the water flow. 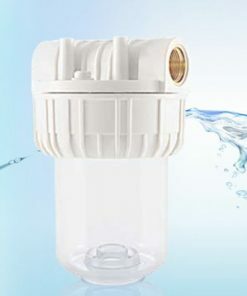 The bowl is made of polycarbonate.